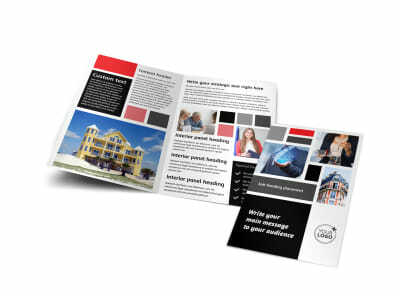 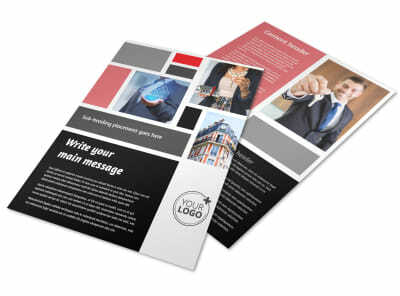 Customize our Full Service Property Management Business Card Template and more! 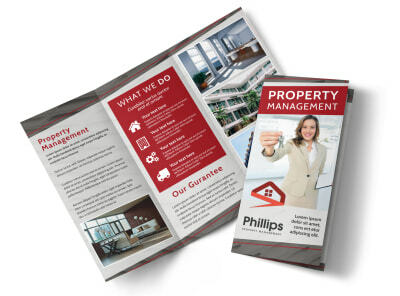 Network like the niche authority that you are with full-service property management business cards customized using your information. 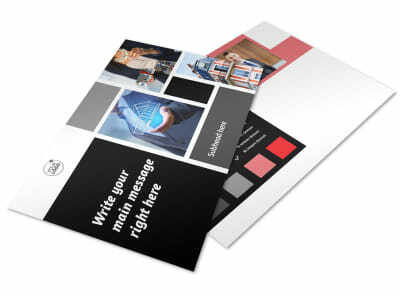 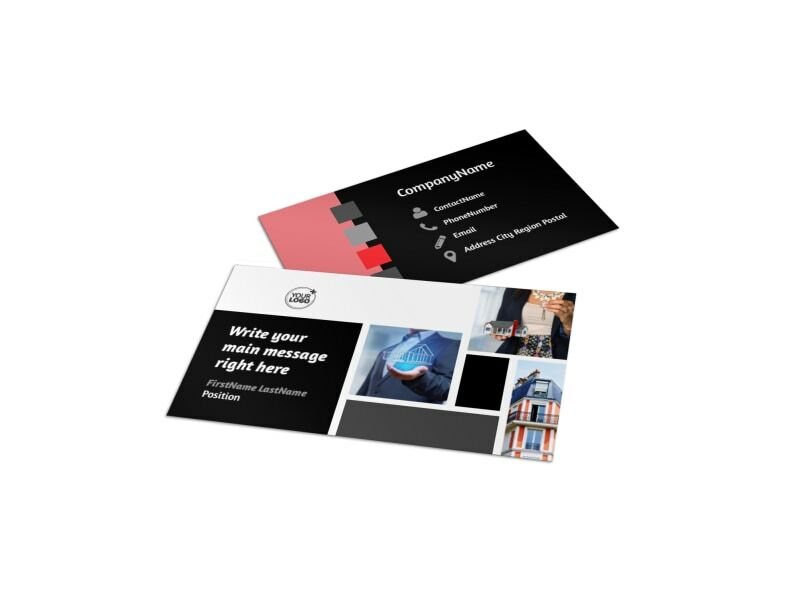 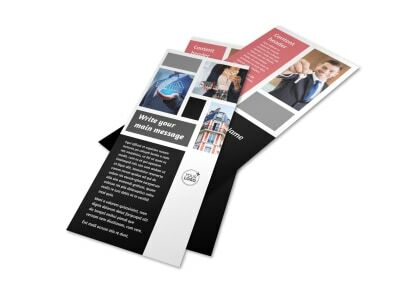 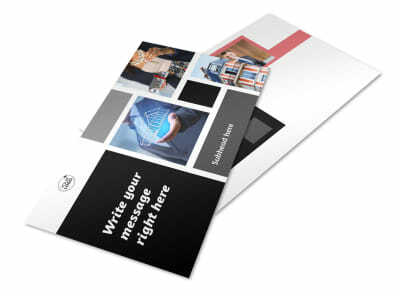 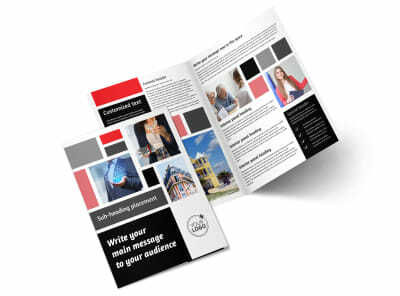 Find a template you like, and then personalize the card with your own details including your phone number, website URL, and email. 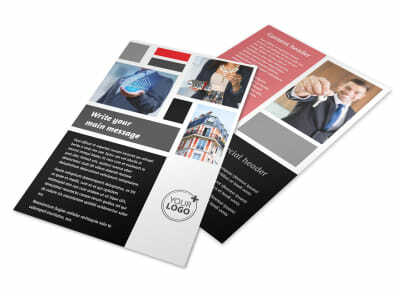 Upload your logo, slogan, and other pertinent info, and then trust our print pros to finish your order with a professional edge.